Ubisoft ended their E3 press conference by announcing a new open-world game in development at Ubisoft Montreal. 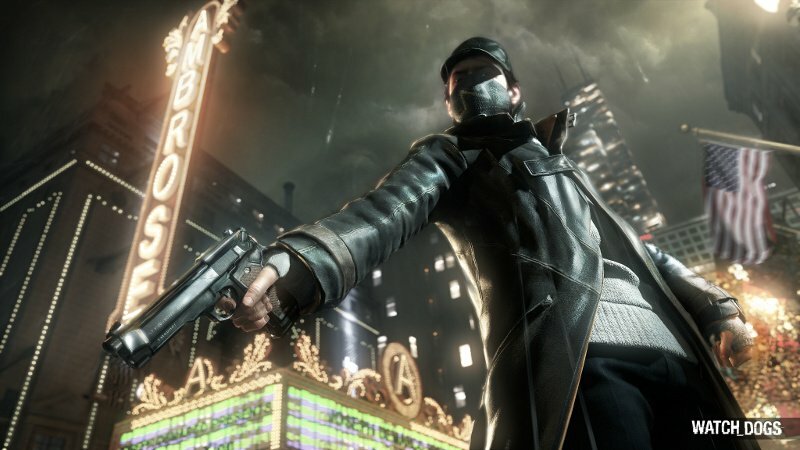 Watch Dogs should grab the interest of any Deus Ex fans out there. Watch Dogs imagines a not-so-implausible near-future where all of the electronic systems in our society run through one centralized system called ctOS. 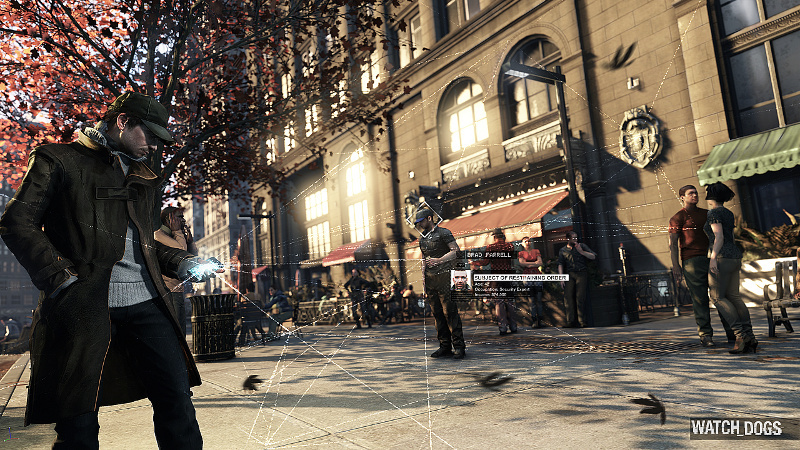 The game puts us into the role of Aiden Pierce, a man able to tap into this system and control the world around him. He'll need it, because it looks like the powers that be are out to get him. In the demo, Aiden sneaks into the club by jamming cell phones in the area, thereby distracting the guards. He also taps into people's personal records to find out information about them. He can even manipulate traffic lights to cause a massive pile-up. The game isn't simply about hacking, though. Aiden's forced to knock out a guard with a baton at one point, and later gets in a gunfight. Controlling the ctOS doesn't require any clunky menus, so it's seamless to switch between manipulating electronics and, say, shooting people in the face. It was nice to see a surprise in one of these press conferences. Most of the other big news of the day had been leaked in advance. 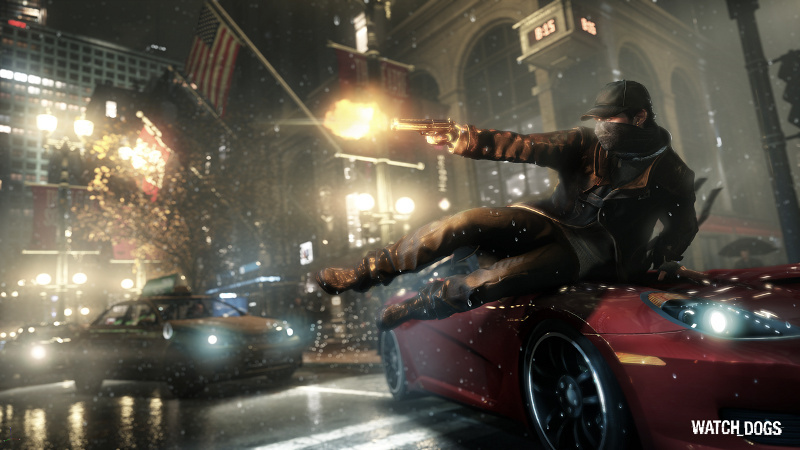 That's not the sole reason I enjoyed the Watch Dogs demo, though. The game's hacking seems like it'll provide the players with multiple ways to approach each objective. This interesting gameplay mechanic, coupled with smooth gunplay and an intriguing story premise, make this a game worth following in the months ahead. Update: Ubisoft has released the first screenshots from the game as well. Check 'em out below the video.